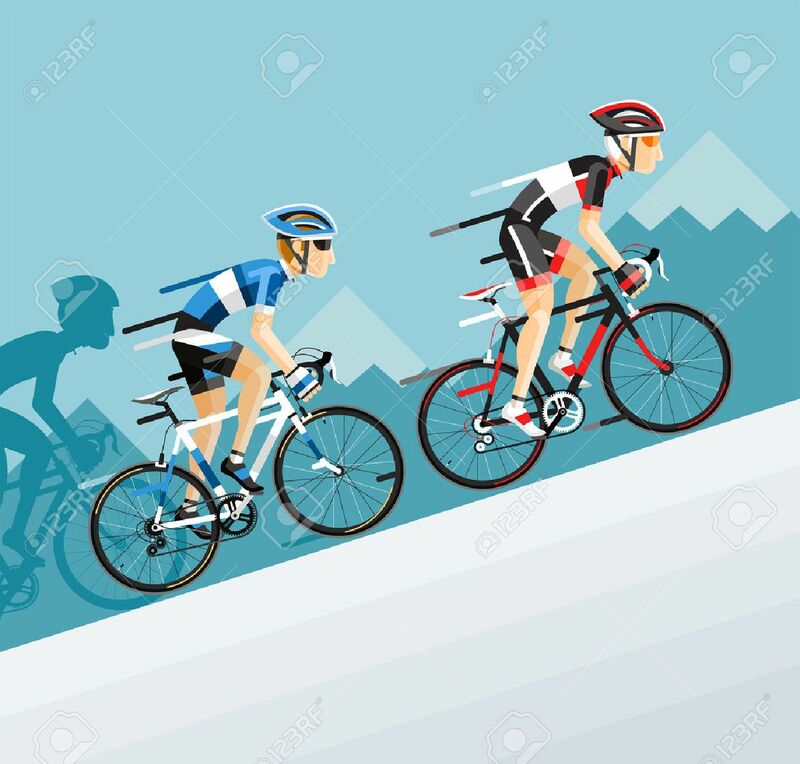 The Group Of Cyclists Man In Road Bicycle Racing Go To The Mountain... Royalty Free Cliparts, Vectors, And Stock Illustration. Image 43571013. Vector - The Group of cyclists man in road bicycle racing go to the mountain. Vector illustrator. The Group of cyclists man in road bicycle racing go to the mountain. Vector illustrator.